Damian Baxter is hugely wealthy and dying. He lives alone in a big house in Surrey, England, looked after by a chauffeur, butler, cook and housemaid. He has but one concern--his fortune in excess of 500 million and who should inherit it on his death. 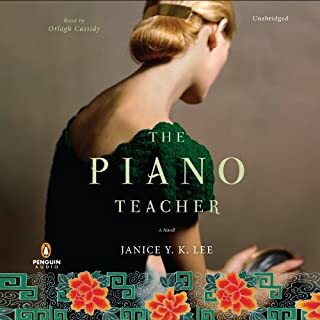 In 1942, Will Truesdale, an Englishman newly arrived in Hong Kong, falls headlong into a passionate relationship with Trudy Liang, a beautiful Eurasian socialite. But their love affair is soon threatened by the invasion of the Japanese as World War II overwhelms their part of the world. Will is sent to an internment camp, where he and other foreigners struggle daily for survival. Meanwhile, Trudy remains outside, forced to form dangerous alliances with the Japanese. 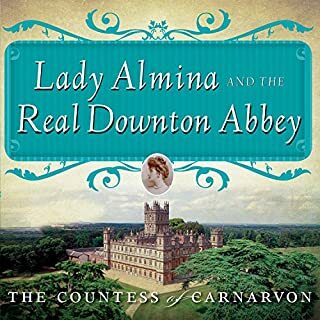 Lady Almina and the Real Downton Abbey tells the story behind Highclere Castle, the real-life inspiration and setting for Julian Fellowes's Emmy Award-winning PBS series, and the life of one of its most famous inhabitants: Lady Almina, the fifth Countess of Carnarvon. Drawing on a rich store of materials from the archives of Highclere Castle, including diaries, letters, and photographs, the current Lady Carnarvon has written a transporting story of this fabled home on the brink of war. 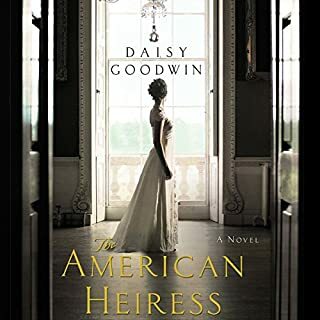 Traveling abroad with her mother at the turn of the 20th century to seek a titled husband, beautiful, vivacious Cora Cash, whose family mansion in Newport dwarfs the Vanderbilts', suddenly finds herself Duchess of Wareham, married to Ivo, the most eligible bachelor in England. Nothing is quite as it seems, however: Ivo is withdrawn and secretive, and the English social scene is full of traps and betrayals. 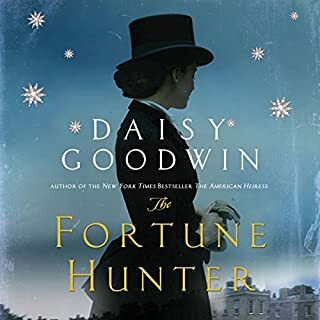 Money, Cora soon learns, cannot buy everything, as she must decide what is truly worth the price in her life and her marriage. 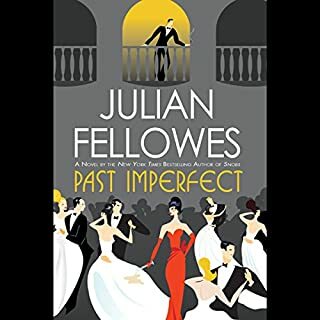 In a tale that mixes contemporary Jane Austen with the brilliant social commentary of Gosford Park, Julian Fellowes chronicles Edith's rise and fall with twists and turns aplenty. 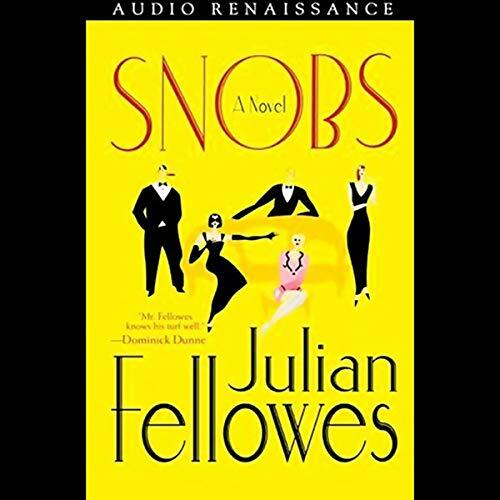 Through the eyes of his narrator, a journeyman actor who manages to negotiate the choppy waters of snobbery and excess as he moves between the upper and middle classes, in Snobs Fellowes gives us a delicious comedy of manners to rival Oscar Wilde at his wittiest. Includes a bonus interview with Julian Fellowes, the Academy Award-winning author of Gosford Park. 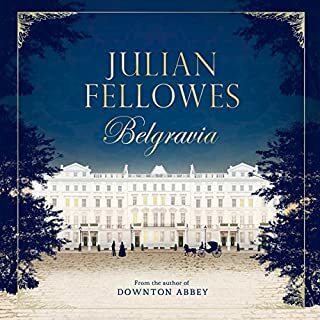 ©2004 Julian Fellowes (P)2005 BBC Audiobooks Ltd. I expected light fluffy reading but was really surprised to find the level of ironic insight in this book. It was extremely well written...not heavy, but certainly no formula romance. The reader was great, the characters well drawn and sympathetic. A very enjoyable read. Sounding much like his commentary for his Academy Award nominated film, "Gosford Park," this catty, witty, bitchy novel makes the perfect amusement for a long summer day. Don't let the title fool you, this book is full of lovable characters, most of whom are finely drawn, so much so that one feels that the character is someone real and one who has lived a life of love and disappointment. This is not an indictment of "Snobs," but a loving portrait of a "certain class of people," each of of whom it would be a true treat to meet. The story follows Edith, a woman who does not marry for love, but for money and position. After a rather short period of time, she discovers that she has made a bad bargain, and leaves. Why she leaves, and with whom, and what her life becomes, makes a charming and sometimes moving story. What will happen to Edith after this defection? That would ruin the plot, but the journey is more than worthwhile. This book is well worth listening too in its unabridged version. You wouldn't want to miss one razor sharp notation of someone's character, or appearance, or tone. The best fun I've had in quite some time! This was a very enjoyable book from start to finish. It was very well read by the narrator and the story clips along at a good pace. I liked the characters and the story, which is an entertaining, and often funny, account of ambition,the consequances of choices made, and of course, snobbery in near present-day England. It was also a bit of fun to see somewhat behind the curtain of the British mid-royals (not the level of the queen). A fascinating tour through the inner workings of the English upper-upper class, replete with old aristocrats and social climbers, the rich and the riche, sprawling country homes and expensive London flats. Told quietly by a keen observer, with a wide array of well-written characters, Snobs is a National Geographic special on the strange customs and rituals of the landed-gentry and their hangers-on. I thoroughly enjoyed it! This was a great listen! It's a story of contemporary London, and has the "haves" mixing with the "have-nots" -- a wonderfully written (and read) glimpse into the politics of relationships and families in English society. Fantastic and well performed. A beautiful telling of a bit a scandal ... thoroughly enjoyed. Cheers! A sociological study as much as a work of fiction, this novel deconstructs the "happy-ever-after" fairy tale of the untitled beauty who snares an aristocrat and is instantly transported into the stratosphere of social privilege. I would buy it again for Fellowes' almost compulsive interest in the habits and dysfunctions of the upper classes. Fellowes is sympathetic to his characters, regardless of their flaws. Yet I found it difficult to really care deeply about any of them. This was fun. on to the next book. I plan to look for a continuation. I wish I could start again- so interesting and Julian is such an incredible observer of human nature/behavior!